We’re well into 2017, the Inauguration and the Women’s March is just around the corner, and we just celebrated the legacy of Martin Luther King, Jr. 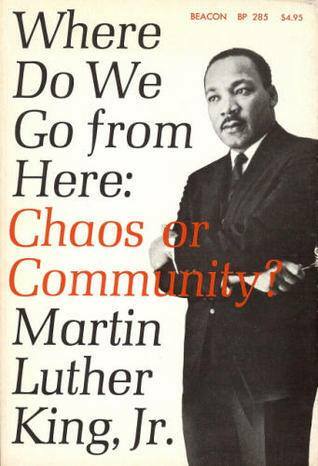 In fact, the subject line of this piece is inspired by the title of one of MLK’s books: Where Do We Go From Here: Chaos or Community? When I last wrote, it was soon after the election, and I know I was eager to find evidence of the good, as well as do what I could to counteract some of the negativity I was seeing around me. I had offered up my gift of a Make a Leap strategy session, and many of you took me up on it or referred your friends and family – thank you!! A friend this morning shared these powerful words: “Ours is not the task of fixing the entire world all at once, but of stretching out to mend the part of the world that is within our reach. Any small, calm thing that one soul can do to help another soul, to assist some portion of this poor suffering world, will help immensely. It is not given to us to know which acts or by whom, will cause the critical mass to tip toward an enduring good” – Clarissa Pinkola Estes, from We Were Made for These Times. My intention with the Make a Leap sessions is to stretch out and connect with those of you who are feeling frustrated and stuck in your life and career and are desperate to be spending your time doing something that matters, that has meaning, and that lights you up. This is so important to me because I know from personal family experience how devastating it is to be just surviving, but not really living fully. And now, more than ever, our communities need all of us to be in job and life situations that allow us to show up and share our gifts. And when MLK asks, “Where do we go from here: chaos or community?” I want to choose the latter. I spent this past weekend connecting with an amazing community of coaches and holistic practitioners who are fully committed to sharing their gifts with the world by growing their businesses – the Thrive Academy, where I assisted at a 3-day workshop. 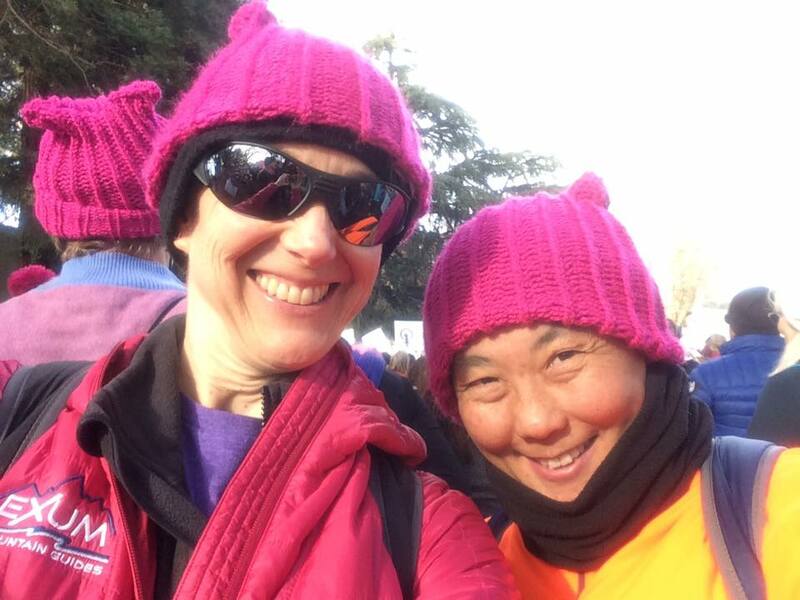 And although I don’t really think of myself as a “marcher,” I also participated in the Women’s March this Saturday, January 21st to celebrate and stand for the importance of people (women, men, LGBT, immigrants, people of color, Muslims, Christians, etc., etc.) and the environment over the bottom line. It’s NOT just about the economy! Again, I’m inspired by MLK’s words: “Our lives begin to end the day we become silent about things that matter.” My goal for myself is to speak up about the things that matter: how we treat each other, how we create community, whether we build each other up or tear each other down, and how we can all live fully and share our gifts. 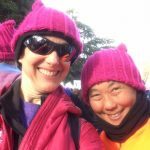 I invite you to do the same – join me and others at a march near you, join me in a Make a Leap session to find your own calling, and join those around you in building community wherever you can. Do whatever “small, calm thing” that you can do. And when MLK asks “Chaos or Community,” let’s loudly declare that the answer is COMMUNITY!